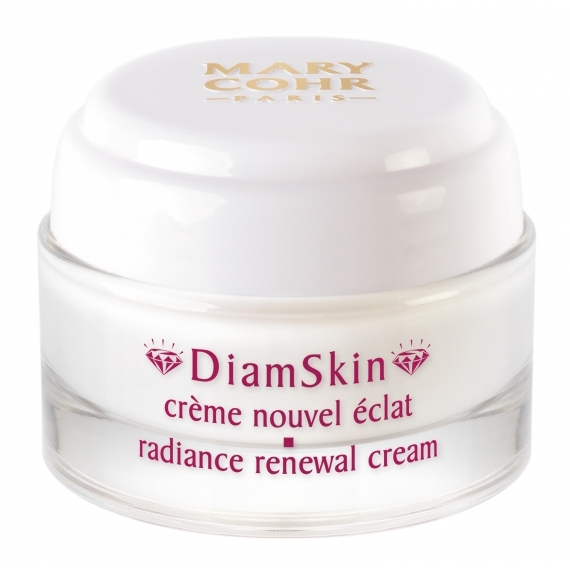 The complexion is luminous and radiant as a diamond, thanks to the its skin renewal action. The skin texture is refined after the first few applications. 5 Fruit acids (AHA) – Promote cellular renewal and eliminate dead skin cells. Light-Reflecting Powders – Soften the appearance of skin imperfections and even out the complexion. 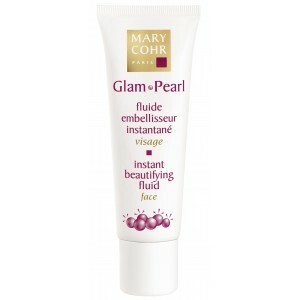 Rich in fatty acids, it has softening and nourishing properties.